Awesome landlords attract awesome tenants. 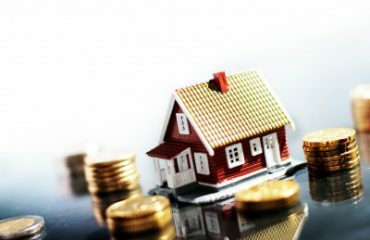 It’s a simple matter of A + B = C… and while this equation applies in virtually all areas of life, it is remarkably relevant when it comes to managing your investment properties at an optimal level. 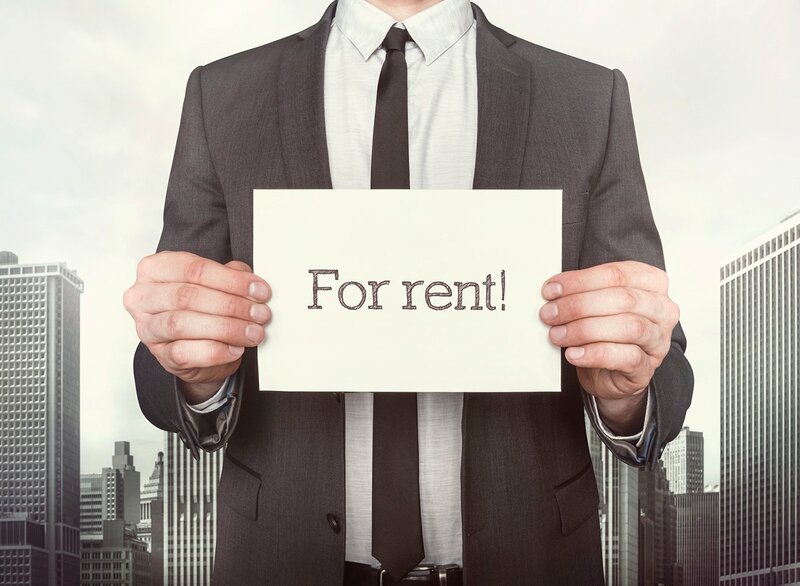 A brilliant landlord is able to keep hold of tenants for longer periods of time, as they build great relationships and rapport. But being such a good landlord doesn’t come naturally for everyone. As landlords, we can be inclined to view our investments through a lens of “dollars and cents”, which doesn’t always work in our tenants’ favour. Do you feel there’s room to improve in order to keep both your tenants and your bank balance happy? 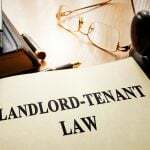 There is a fair amount of paperwork, filing, payments and liaison that comes with being a landlord. This means that in order to be an effective and responsive landlord, you need to be as organised as possible. Doing things like creating a file for each of the properties you own, keeping complete tax and banking records, and making digital copies of everything will ensure you have access to everything you need, when you need it. 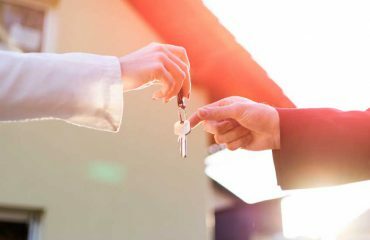 It will also make both your life and your tenants’ lives much easier, as you’ll be able to keep track of all the requests, repairs and goings-on that occur throughout the tenancy. There’s nothing worse than a landlord who never returns phone calls, forgets to keep appointments, and is harder to get a hold of than a handful of jelly. While you don’t have to be on hand at all hours of the day and night, endeavour to be reliable and quick in your responses to your tenant and/or property manager. Reply when you say you’re going to reply. Or better still, cut yourself out of the picture by giving your property manager approval to spend a certain amount per year on repairs or maintenance, without waiting for your approval. You wouldn’t turn up at an office job in tracksuit pants and thongs, would you? So, apply the same respect to your investment properties. 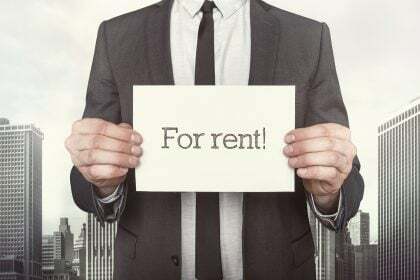 Maintaining a professional standard of appearance in the way you present yourself to your tenants is important if you want to convey yourself as a successful landlord. 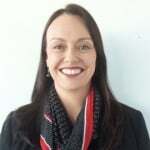 This also applies to how you interact with your tenants and other property professionals. Be respectful and friendly, yet professional, and you’ll land on everyone’s good side. 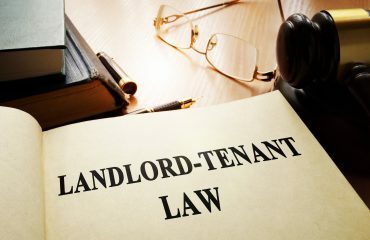 This one might be a no-brainer to some, but you’d be surprised at how many landlords fail to know the very basics of real estate laws and regulations. 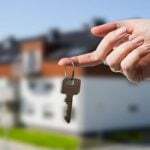 Your property manager should be on top of all the different requirements and regulations regarding property laws in your state, but you should also have a basic grasp of what’s what. For instance, you can’t simply show up and inspect your property any time you like, without prior warning to the tenant. Be sure to keep abreast of the latest news and policy changes so you’re not caught out doing the wrong thing. 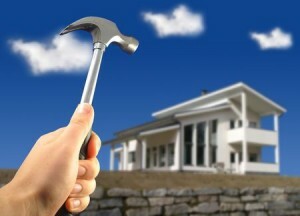 When a tenant needs something fixed, it’s generally not a good idea to hold off for months before granting approval. Even though a repair might not be considered urgent, it’s still better to fix it sooner rather than later. Damaged items within a rental property can quickly sour the tenant’s enjoyment of your property, so do everyone a favour and respond to any requests for repairs and maintenance as swiftly as you can. 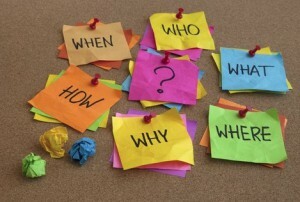 Preparing for the unexpected by having a budget set aside for such requests can make it much easier on your cash flow. Sometimes, accidents happen and mishaps take place. If they happen to your tenant, try to have a little compassion for them and what they might be going through. 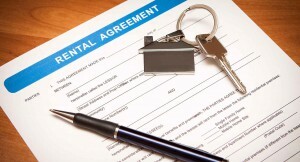 You don’t have to put up with months of late rental payments or a severely damaged property, but do try to remain flexible and understanding if times get tough or a one-off incidence occurs. Working with your property manager to get to the bottom of things, and then creating a plan to get back on track, is often far more beneficial for all parties than going down the path of eviction and breach notices.